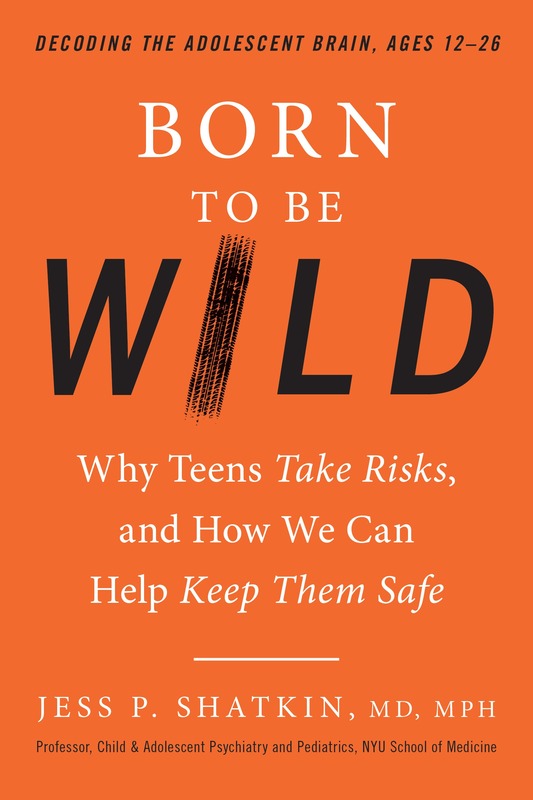 I am reading the newly published book, “Born to be Wild: Why Teens Take Risks, and How We Can Keep Them Safe” by Professor, Child and Adolescent Psychiatrist and Pediatrics at NYU School of Medicine Jess Shatkin, MD. He was kind enough to agree to an interview, where we chat about the key take-aways from his book and most importantly, about what we can do to keep our teens safe. 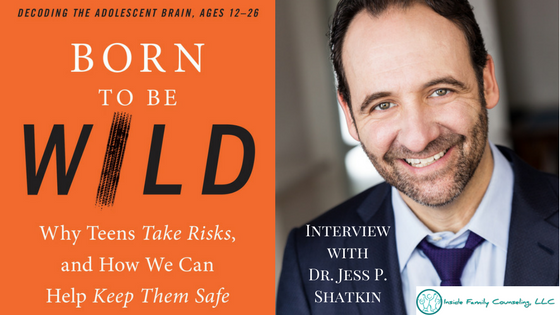 We touch on what inspired him to write about risk taking in adolescence, his research on decoding the adolescent brain and more specifically, we talk to Dr. Shatkin about his thoughts on challenging the idea of adolescent invicibility. Dr. Shatkin, thank you so much for doing this interview. Of course, my pleasure, I am glad to be interviewed. Tell us, what inspired you to write “Born to be Wild”? The idea of risk taking has always interested me. Having been through my own experiences of risk taking and losing a friend to risky behavior in adolescence, I wanted to do something to prevent tragedies like this from happening on a societal level. I see a lot of that risky behavior in my practice as well. Tell us about the myth of adolescent invincibility? It simply isn’t the case that adolescents think they are invincible. In fact, they overestimate the risk of something bad happening to them sometimes, 6 to 60 000 times the actual risk. My research shows that adolescents engage in risky behaviors despite knowing that they are vulnerable. 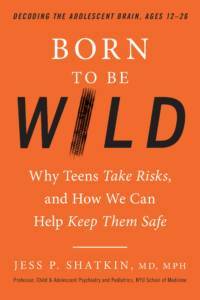 So why do adolescents take risks? There are a couple of reasons – one has to do with the evolution of the brain and the other has to do with hormones. One of the tasks of adolescence is to develop the emotional brain. Our kids are designed to take risks, their immune system is stronger than it will ever be, they can tolerate temperature differences better, pleasurable experiences feel better than they will ever again because of the high dopamine levels at this age. But, that’s when they are not the best decision makers; the cognitive component develops after. That’s very interesting because I see people in my practice, who seem somewhat stuck in search of these euphoric experiences of adolescence. What do you think about that? Yes, that’s a good point. Adults recollecting on their experiences as adolescents have this emotional connection to the experience because the dopamine levels were higher at that age. We have to work harder as we age to find sources of pleasure that would feel as strongly as they felt in adolescence. But teens are genetically engineered to prioritize emotions over logic: they make risky choices for social acceptance and to avoid emotional pain. If a peer is watching, even a peer they don’t know, adolescents are more likely to take risks. What is the one thing that you would like your audience to take away from your book? A few things actually. #1. Adolescents don’t think they are invincible and engage in risky behaviors despite knowing that they are at risk. #2. There are good reasons why adolescents take risks and those go back to the evolution of the brain. And #3. 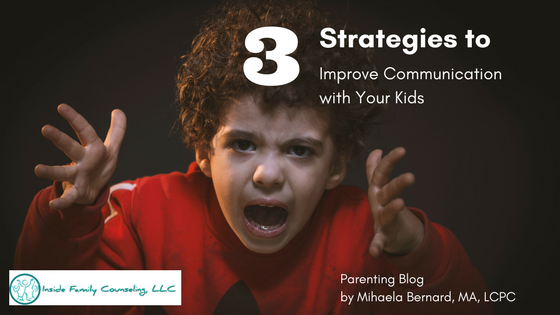 There are strategies that we can use to keep our kids safe at home, in school and as a society. Dr. Shatkin told me a lot more than what you read in this post. He was clearly very knowledgeable and passionate not only about preventing our adolescents from taking risks and getting hurt but also about what we can do as a society to address the issue on a macro level. 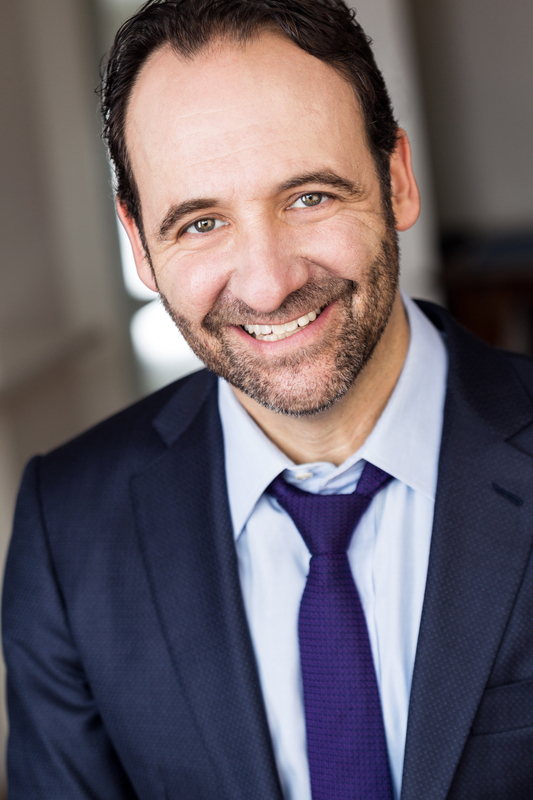 Personally, I was particularly interested in what he had to say about challenging the idea of adolescent invincibility and the strategies we can utilize to keep our kids safe. 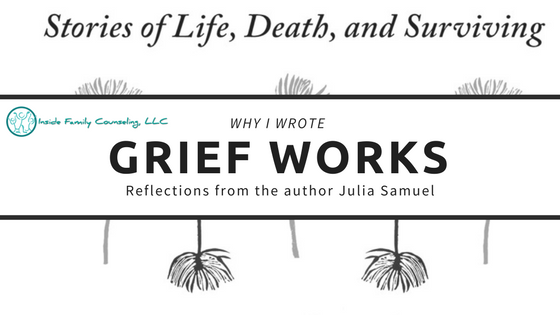 Expect more posts on the subject in the future but in the meantime, grab a copy of the book for yourselves. It comes out today.